Interested in selling to the accounting sector? 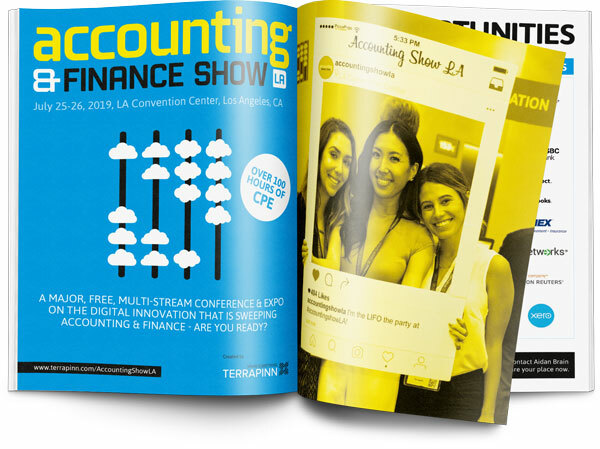 If you want to meet Accountants, Bookkeepers and Finance Managers then this is the perfect platform for you. Complete the form on the left to download the prospectus.